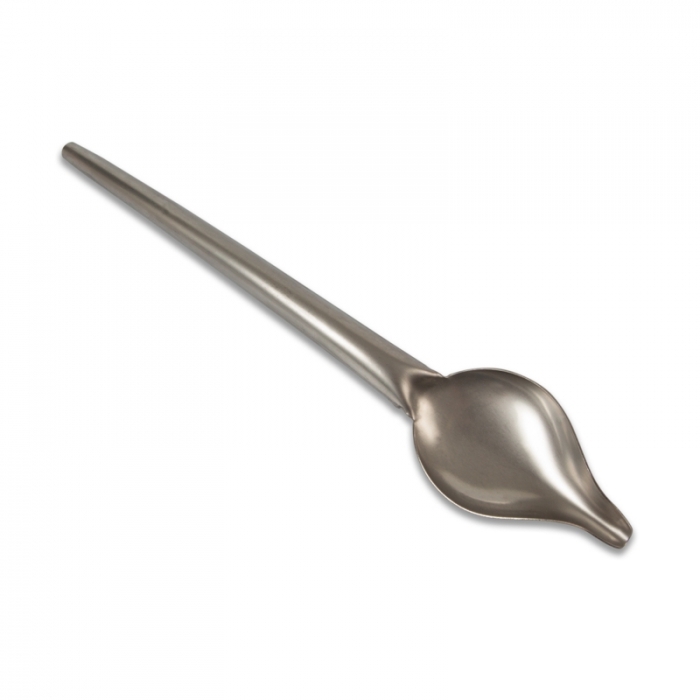 Decorator’s Spoon – decorate your desserts and cakes like a Masterchef with this Decorators Spoon. Use with chocolate, glazes, coulis and sauces. Creating Swirls and designs on your plates, cakes and desserts is made super easy with this essential tool. Hand wash in warm soapy water, rinse and dry thoroughly.